The word, ‘wheelie’, describes a stunt, done, not always by professional stunt men, on a bicycle or motorcycle, where the front wheel is lifted high from the ground, and then riding said bike, like this. Wheelies are really dangerous, and needs lots of practice. It can also be quite costly. Insurance do not cover damages caused by unsafe riding. It is best to learn wheelies on a smaller bike. You do not need a lot of power to get to lift off. It all lies in Technique. 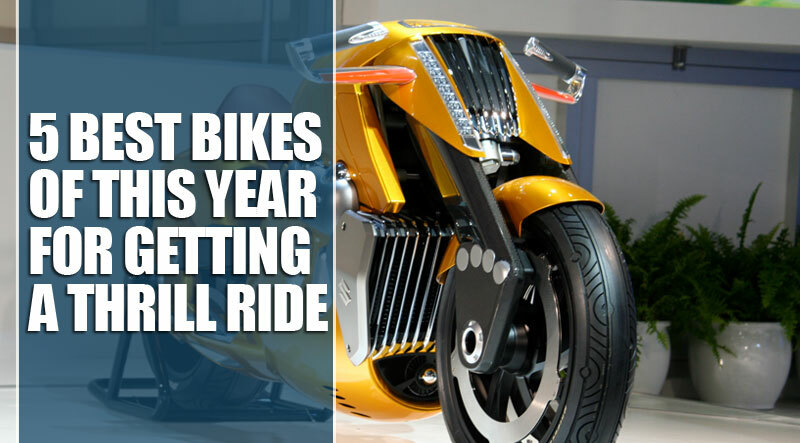 Sit comfortably on the bike. You can sit upright and do not need to slide back for this trick. Drive at a steady pace. Your speed should be around 10 – 20 miles per hour, or 1500 – 2000 revs per minute. You are not trying to build up speed. Starting the wheelie at low RPM is very important. When you are ready for lift off, quickly open up the throttle at full, and accelerate. This action compresses the rear suspension, which is very important. You cannot clutch a wheelie without compressing the rear suspension. Immediately after acceleration, pull clutch in enough to disengage. Let the engine rev counts up to about 6000 RPM. Eventually this becomes an instantaneous action. Quickly release the clutch at about 80%. This is the difficult part. You have to release the clutch fast, but not too fast. If you got it right, your front wheel will feel like it has hydraulics in, and it will pop right up. Now, the front wheel is up. How do you keep it up? To do a Clutchless shift; apply upward pressure on the shift lever while on full gas, then just briefly snap the throttle off, and on again. With the back wheel on the ground, you have to get the front wheel really high, to the point just before tipping over. At this point, you shift. The launch is not the most difficult part to get right in doing a wheelie. When your front wheel is way up, the RPM’s run at about 8000 with the throttle full on, you need to find your balance. You need to cover your rear brake, in case of going to high. Standing up will help you get to the balance point easier. Standing up does not take as much effort in holding your body in place. Another reason is that your legs are better balance sensors than your behind, when sitting down. When you cannot see over the bike, you are close to the balance point. The front wheel acts as a Gyro to keep it straight. Do not hit the brake, keep it spinning. The clutch only needs a little bit of pressure. Use the rear brake to find and keep balance. Remember the importance of the balance point; throttle control and covering the back brake. You cannot let go of the throttle or the clutch. 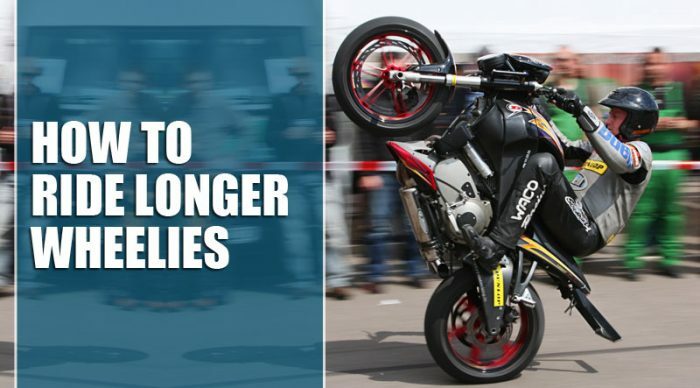 Most important is, the Higher your front wheel, the longer the wheelie will last. 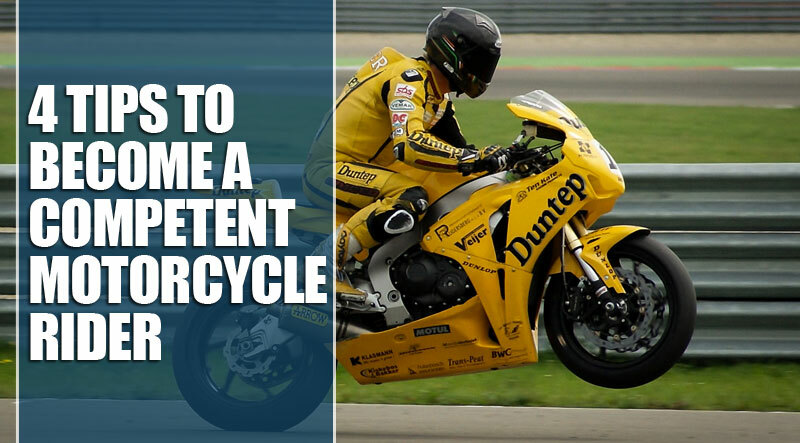 To master all these actions and the perfect wheelie technique, all depends on practice. You need to practice to become a skilled bike rider. There are techniques you need to learn. 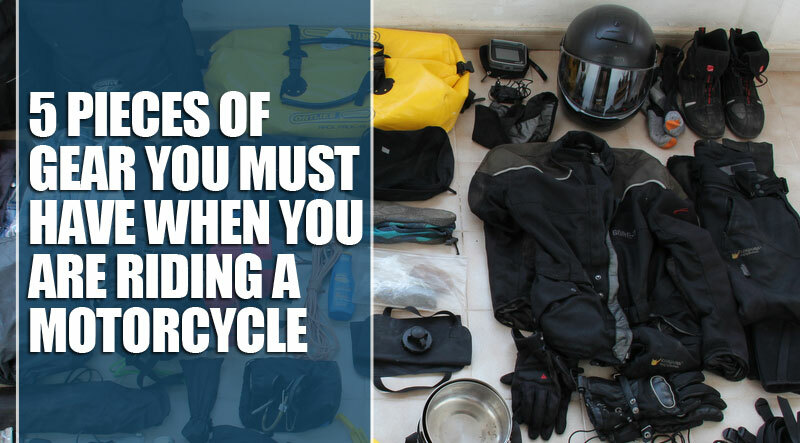 But most importantly, you must have certain personality traits to be a good bike rider. Here are some tips to be an excellent bike rider. Experienced riders don’t get excited. If you get excited, you will make mistakes. You should be ahead of a situation always. You should scan the road and look out for the intersections.You must monitor the behavior of other traffic as well. During any unanticipated event, an experienced driver will know how to handle the situation. He can make sudden corrections without thinking much. Most of the mistakes happen when riders are in a hurry. They often try to pass a car or try to beat a red light. But an experienced driver won’t do such things. They will be patient. Experienced riders seek out all kinds of different riding challenges, from long open stretches of twisty mountain roads. They try different bikes and riding styles. By learning a variety of things, you will feel much confidence riding. You should study about bikes, their gears, riding techniques, etc. The more you study, the more you will be comfortable riding. You can put your knowledge into practice by trying out new things. 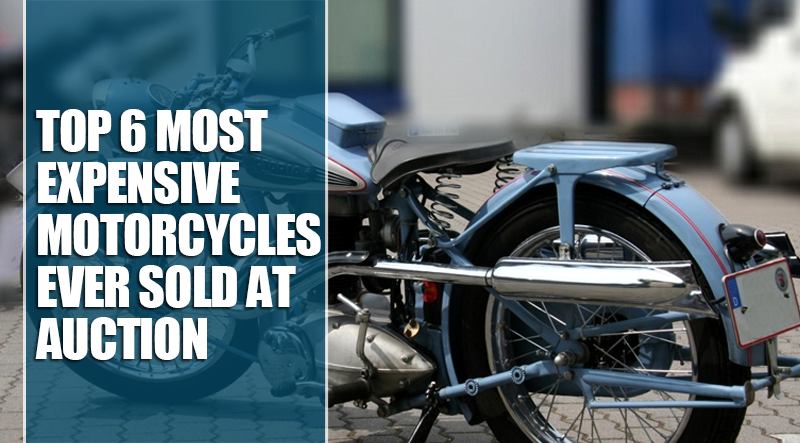 Use these suggestions and soon you will become an expert motorcyclist. You must practice riding always. The more you practice, the more experienced you will become.